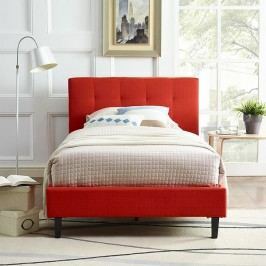 Here you can buy cheap Beds. 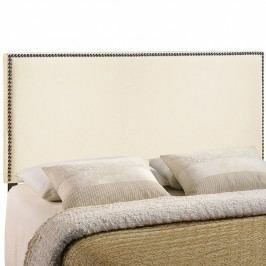 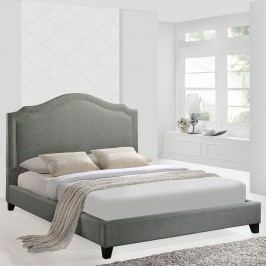 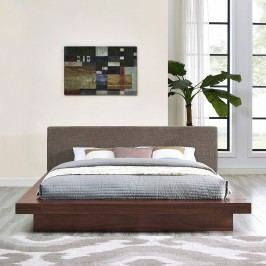 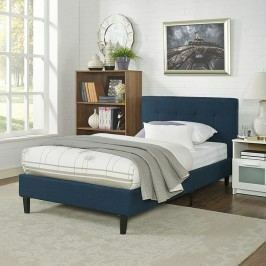 Product Sherry King Fabric Bed Frame with Round Tapered Legs in Azure from lexmod.com just for 343 $. 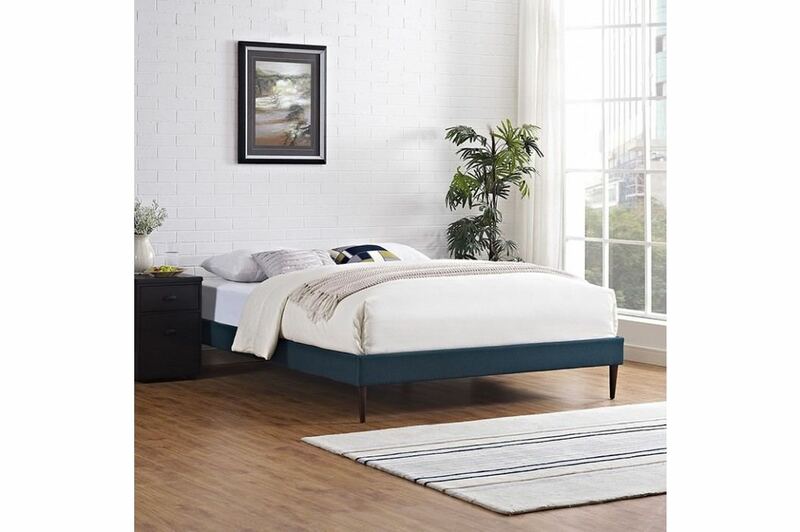 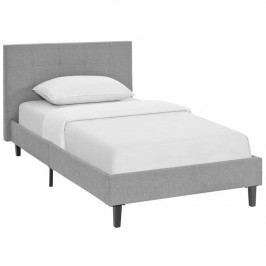 Experience and reviews Sherry King Fabric Bed Frame with Round Tapered Legs in Azure you can find it in the e-shop.